Shutterstock/LenscapCan’t build the forts without the logs! As you’ve no doubt heard by now, “Fortnite” is kind of a big deal. It’s the kind of phenomenon that influences the entire video game industry. Case in point: Both this year’s “Call of Duty” and “Battlefield” games have major Battle Royale modes – the last-player-standing mode that led to the tremendous success of “Fortnite” (and “PlayerUnknown’s Battlegrounds” before it, among others). 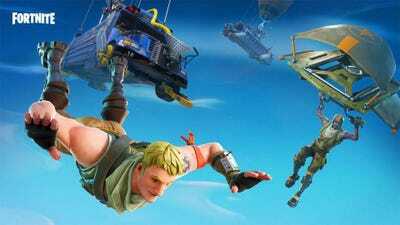 But the mode alone isn’t what made “Fortnite” so popular, and there are a few simple reasons why these copycats are unlikely to achieve anywhere near the level of success that “Fortnite” has achieved. 1. “Fortnite” is free. These games are not. When “Battlefield 5” and “Call of Duty: Black Ops 4” arrive later this year, they will arrive as full priced games: The lowest amount you can buy them for is $US60, and both are available in more expensive versions. These two games – the next major entries in the “Call of Duty” and “Battlefield” first-person shooter franchises – are both getting Battle Royale modes in addition to their standard modes. For the tens of millions of people who buy new “Call of Duty” and “Battlefield” games nearly every year, the addition of a new Battle Royale mode is a bonus. For the hundreds of millions of others who don’t buy these games, it’s unlikely to convince them to spend $US60 – why bother when there’s a really great, completely free option available in “Fortnite”? 2. 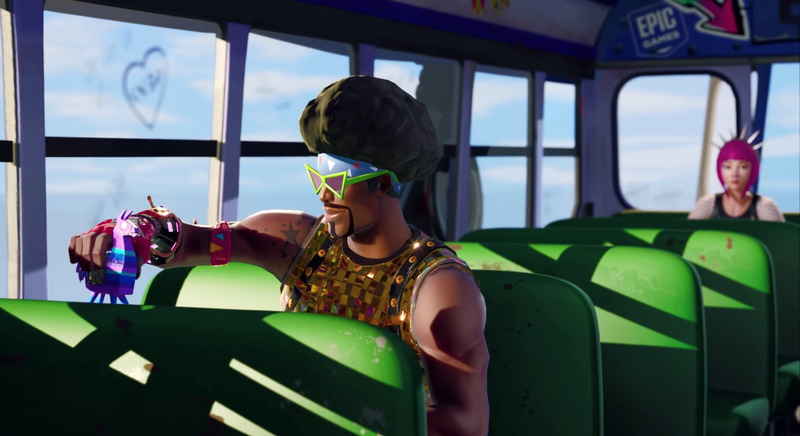 “Fortnite” is far more visually acceptable, with cartoon violence. 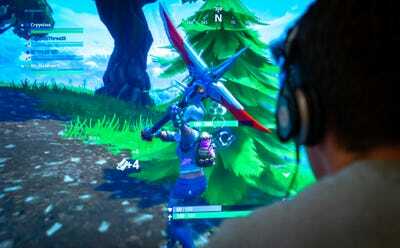 There’s another strong reason that “Fortnite” is such a massive success: Despite its violent nature, the game depicts cartoon violence. Sure, you’re firing an automatic weapon, but there’s no blood. Graphically speaking, “Fortnite” looks more like a colourful cartoon than a gritty, realistic shooter. While clearly still a video game, firing weapons and other depictions of violence in both “Battlefield” and “Call of Duty” are far from cartoonish. And that violence inherently limits their audience, as many parents won’t let their kids play games intended for adults. 3. 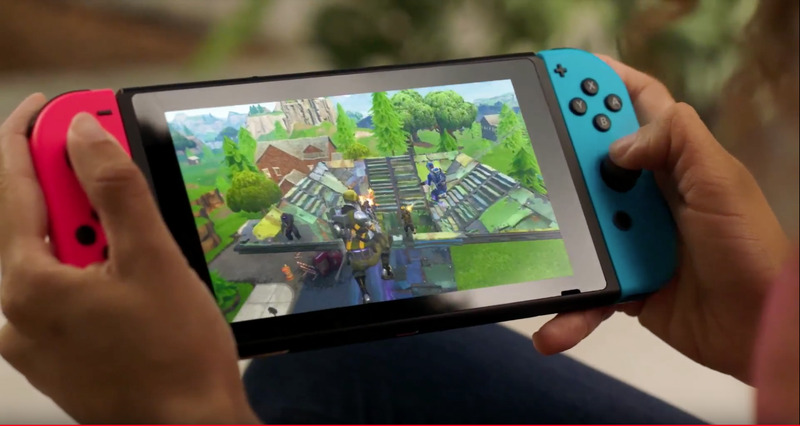 “Fortnite” is available on every platform, including phones and tablets. If you have a smartphone, a PC, a Mac, an Xbox One, a PlayStation 4, or a Nintendo Switch, you’re able to play “Fortnite” right now for zero dollars. That’s huge! In the case of both “Battlefield” and “Call of Duty,” they’re only available on the Xbox One, PlayStation 4, and PC. Not being on smartphones automatically limits their potential reach – that’s hundreds of millions/billions of potential players! 4. The Battle Royale market is flooding, and the two major winners are way out ahead of everyone else. Between “Fortnite” and “PlayerUnknown’s Battlegrounds,” there are two major, established games in the Battle Royale genre. Each has anywhere from tens of millions to hundreds of millions of players. That’s before we start talking about games like “Knives Out” and “H1Z1,” which have far fewer players but still command large audiences. At this point, with games like “Fortnite” and “PUBG” so deeply entrenched, it’s hard to imagine “Call of Duty” or “Battlefield’ competing. 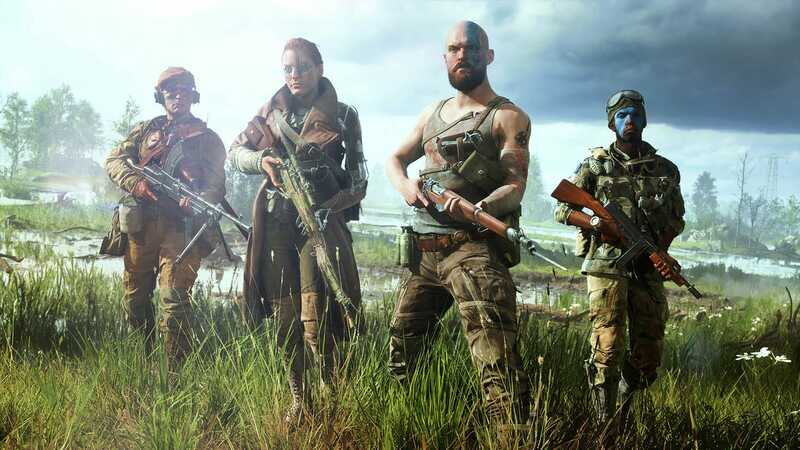 The tens of millions of people who love “Battlefield and “Call of Duty” buy those games for what they do best: Simple, fast multiplayer (in the case of “CoD”) and sprawling, tactical, squad-based multiplayer (in the case of “Battlefield”). 5. “Call of Duty” and “Battlefield” buyers aren’t looking for Battle Royale. Which brings us to the final issue: Fans of “Battlefield” are looking for a great new “Battlefield” game, just as fans of “Call of Duty” are looking for a great new “Call of Duty” game. Whether they’re looking for their favourite game to add a new Battle Royale mode remains to be seen. “Fortnite” and “PUBG” didn’t have massive, established audiences when they launched, nor did they have massive, established expectations for what they were supposed to be. In so many words: If “Call of Duty” and “Battlefield” focus too much on Battle Royale, they risk alienating the loyal audience that plays them. If they don’t focus enough on Battle Royale, they risk making a shallow copycat mode that no one wants to play. It’s a damned if you/damned if you don’t situation.